 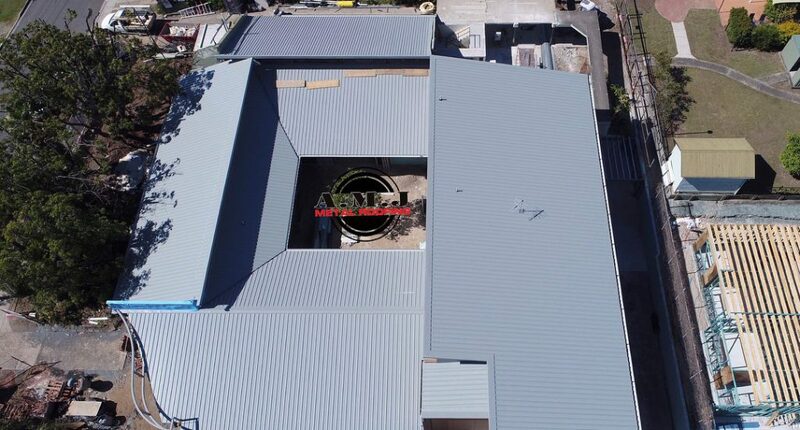 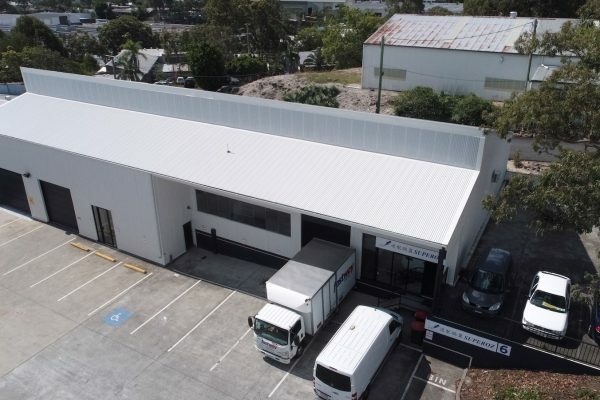 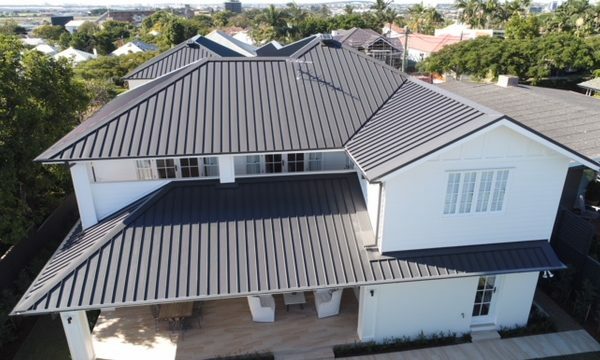 A.M.J Metal Roofing recently assisted Tailored Project Group with their latest commercial project, the Penola Casa Child Care Centre in Wavell Heights. 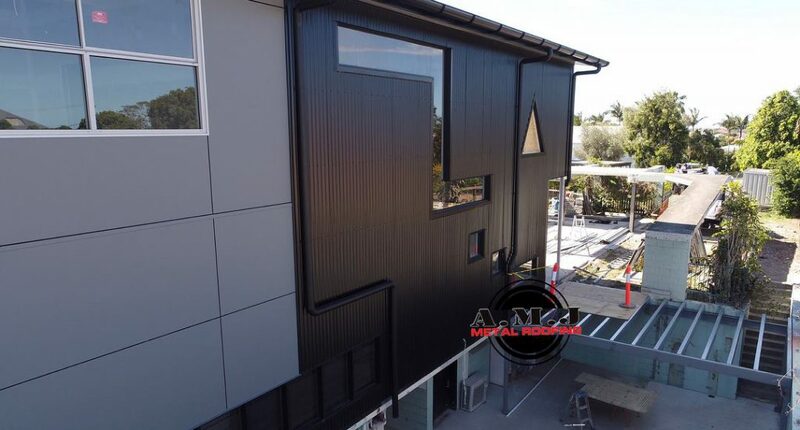 We completed the installation of ALOT of 125mm insulated panel roof sheeting in Colorbond® Windspray® and Colorbond® wall cladding in Night Sky®. 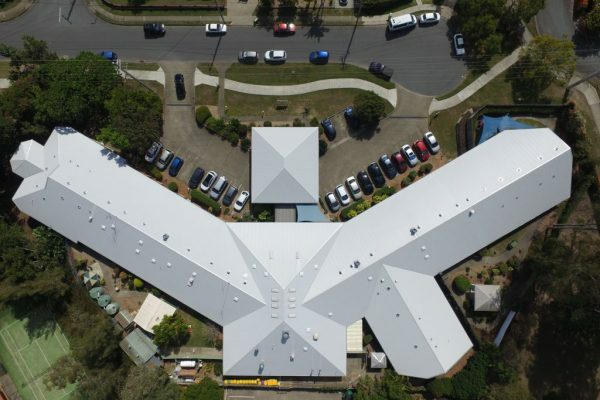 Talk about a good looking building!